Disclaimer: valid on all performances, online only, restrictions and fees may apply. Offer expires September 23rd. 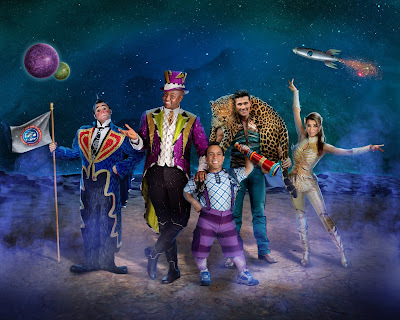 Northeast Ohio families are invited to a FREE event that combines circus and space at The International Women's Air & Space Museum this Saturday, Sept. 24th from Noon - 4 p.m. 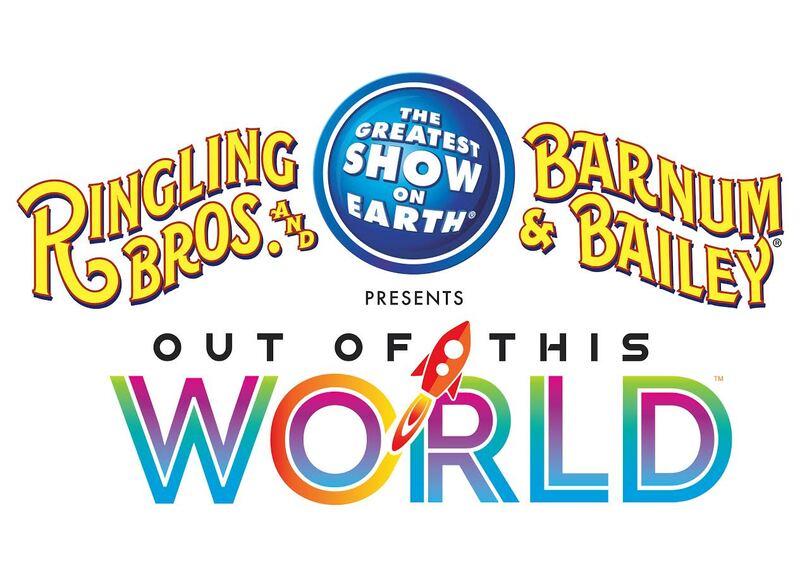 The first 200 people in attendance will receive a FREE voucher to Ringling Bros. and Barnum & Bailey Circus production of Out Of This World, coming to The Q Oct. 20-23. 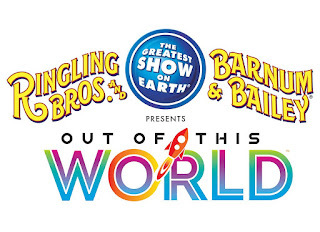 Partake in space-themed crafts, activities and demonstrations along with your FREE admission to the Museum. The Spread Food Truck, proudly serving Tomaydo-Tomahhdo and Captain Tony's, will be on site for those wishing to purchase lunch or refreshments. 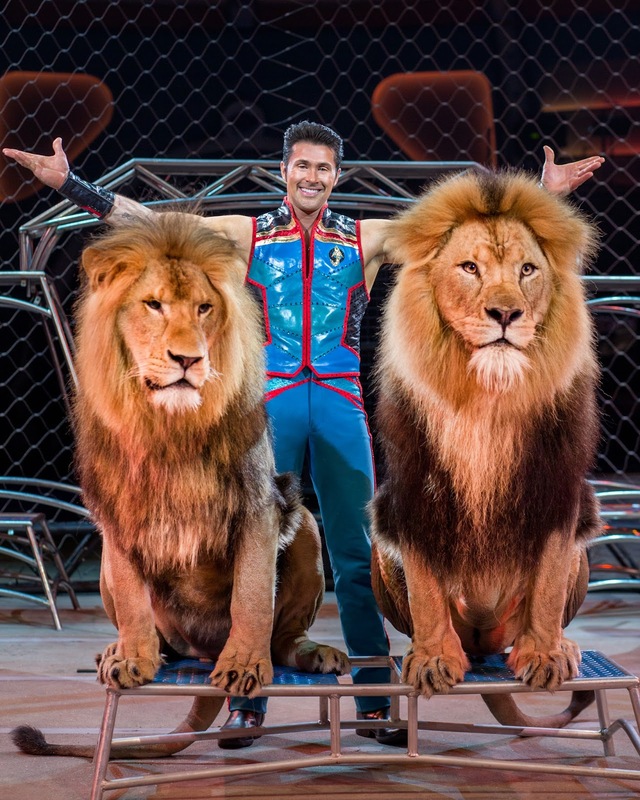 The day will be capped off with a performance by one of Ringling's finest from the famed Clown Alley! Located at Cleveland Burke Lakefront Airport at 1501 N. Marginal Rd.